If you would like to be a vendor, please click to fill out the attached application or email amy@avondalemayhamfest.com. Thank you! Andrew Bones is one talented guy. If horror is your thing, he has got you covered with his hand-sculpted art. His sculptures have been used as props in movies. Bones loves sculpting, and you can tell in all of his pieces. Soar above the clouds with this stunning cannibis inspired jewelry and art. 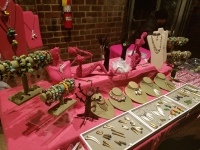 Visit Ash for some bold super fly accessories! Or talk to her about making a custom piece that expresses your own dope passion. Larry Holland's art has been seen all around Decatur. With the Decatur Box Project and Secret Doors Decatur as current initiatives. 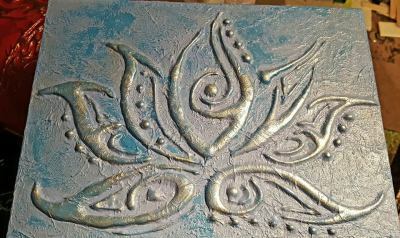 His current passion is mixed media and photography. Aethelynd's Attic brings the fantastical to life. 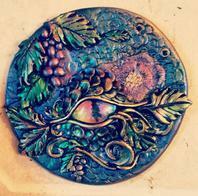 Inspired by nature, dragons, and faeries, Valerye's treasure boxes, garden art, and fairy doors are truly magical. 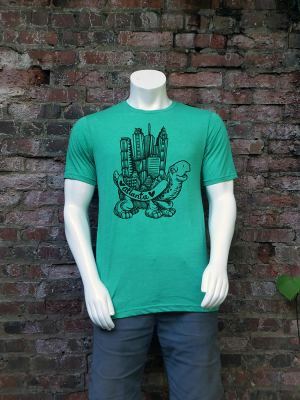 Express yourself with tees that are inspired by a passion for recycling. Anything from love (pet adoption) to life (organ donation) to laughter! 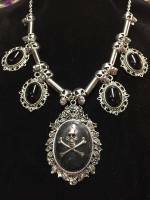 Earthy, historically inspired jewelry. Many of the pieces are created with electroforming (look it up, science is neat!). Patina helps give other pieces an old, comfortable feel. Stunning! ​​Take a break at Sabbatical. 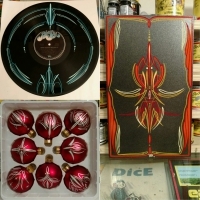 They bring you the best in vintage lapel pins, patches, vinyl records, glass ornaments, tapestries. These adorable abominable dolls are very hard to resist. Everyone needs a great pocket friend. Stop by the AMHF booth to pick up a mouth-watering treat from Beverly Jean Bakeshop. Chef Karie Brown has a sweet, sweet way about pastries. Sustainable - Local - Made with Love! 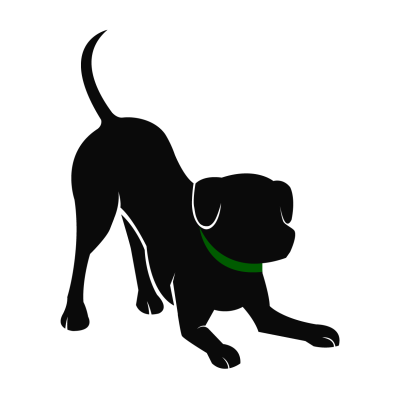 Alex and Patty are going to be at AMHF to give you a glimpse of how much fun your pup can have at dog day care. Playing, socializing, and learning good habits are just the beginning of your dogs fun experience at HoundPlayground! Damned Fine Photography, official photography of AMHF, will have prints available from past events and behind the scene shots from Frankenstein Created Bikers available at the AMHF booth! Keep the memories alive! 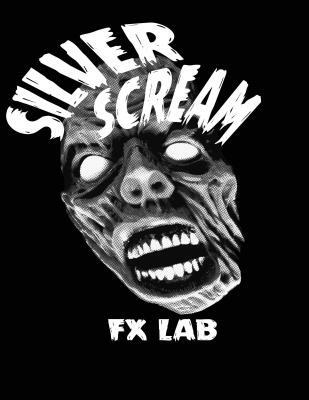 Silver Scream FX Lab is an award winning studio that provides special effects,spfx makeup,creature suits,and,all kinds of monstrously fun stuff for film,tv and theatre productions! Come by their booth and meet Shane Morton and his team of artists for custom face painting (not all of it has to be spooky!). 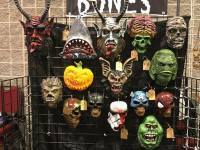 Buy some original art, paintings, masks, prosthetics, sculptures,makeup and fx supplies,monster movie collectibles and much more! Little Miss Broke has the coolest in chic boho style housewares. You will be sure to want to pick up some of her fun throwback pillows and vintage art. 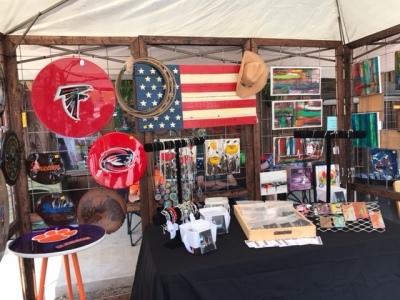 Southern born, southern bred, and huge sports fan, Elisabeth Joy is commited to bringing you the most fabulous wares at "broke girl" prices! t-shirt for you while you wait. 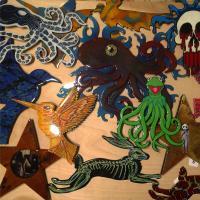 Watch him as he takes one of his amusing woodcarvings, covers it with ink and creates a unique, wearable piece of art. 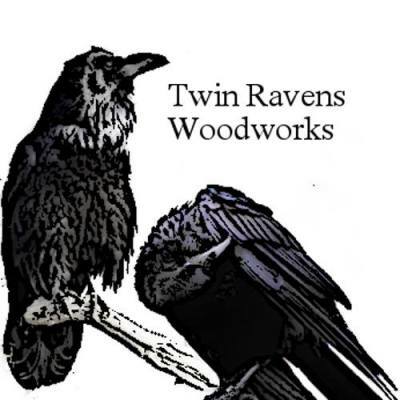 Ravynnewood Creations beautiful creations are inspired by gothic and pagan influences. 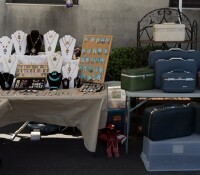 They make jewelry, custom resin pendents, custom wearable art, and cigar boxes. 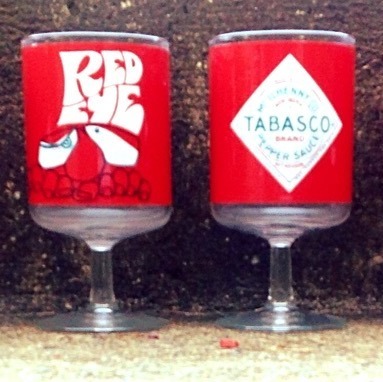 ​Want something custom? They can assist you with that as well! 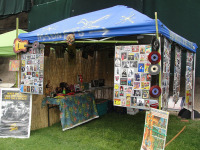 At Hillbilly Studios art and craft are brought together. 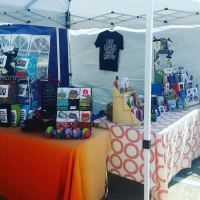 They are incubators of many different themes and genres, creating everything from original abstract paintings to live wood sculptures and furniture, welded horseshoe wine racks and yard art, as well as, glass and beaded jewelry. They love doing custom work. Top of the line dog treats! 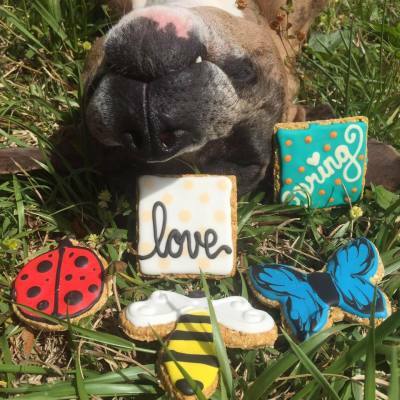 The best bakery for your beloved dog. Cookies and cakes they'll drool over, and you might too! Luvin' My Soaps has a deep passion not just for soaps, but to educate and inform. They encourage all they encounter about the goodness of positive energy and the awesome powers of essential oils. 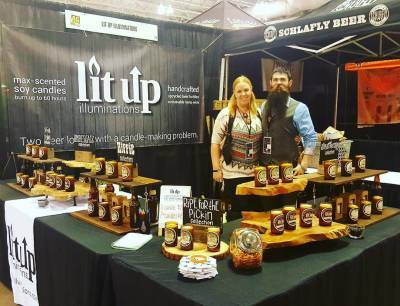 Lit Up Illuminations was founded in 2014 by two beer lovers with a candle making problem on a mission to promote sustainability. 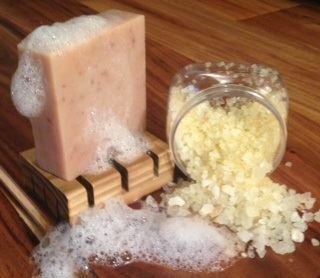 Their candles are made from natural soy wax and hemp wicks.